Jobst Men's Knee High Compression Socks Closed Toe 8-15 mmHg are mild compression stockings that are designed to provide comfortable support all day. 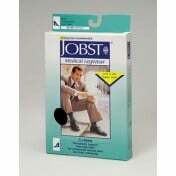 These Jobst for Men Compression Socks are perfect for treating varicose veins, aching legs, mild swelling and more. 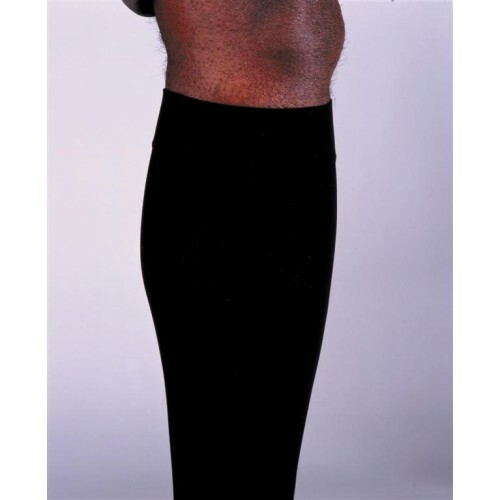 Mens Closed Toe Compression Socks are made from a blend of Nylon and rubber, so that they fit comfortably every day. These Mens Support Socks are ribbed to mimic regular dress socks. These socks are available in three colors, so there is a sock for every occasion. Unlike some other Compression Socks, the Jobst for Men Compression Stockings have a reinforced heel, so that they will last longer than the competition.